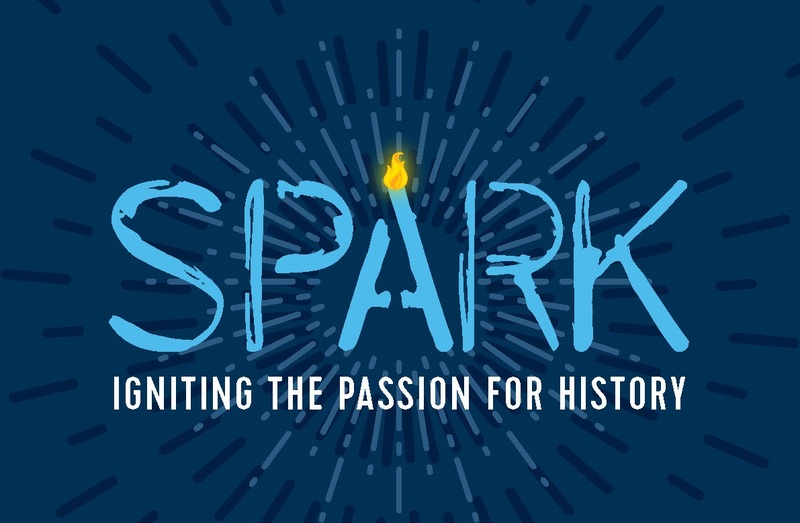 The Spark Awards honor individuals who have made outstanding contributions to Chicago history, History Fair, and education. This annual event supports the Chicago Metro History Fair’s annual educational programs and Students that participate in the Fair. Over the years, nearly a half million students have participated in History Fair, inspiring them to learn more about their community and sparking their interest in research and history.